Everything you need to know about AMD’s Ryzen 2 Pinnacle Ridge processors is right here. We’ve gone deep on the 2nd generation Ryzen chips to give you everything from CPU benchmarks to AM4 motherboard reviews before 3rd Gen Ryzen launches later this year. These second-gen Ryzen chips are an improvement over the initial AMD Zen CPUs in pretty much every way. They’re faster, the top chip is more affordable, and they’ve finally got genuine gaming performance that makes it difficult to justify picking an Intel CPU for your new rig build. AMD has also released the best CPUs right away, without making us wait around for a couple of months for the mighty Ryzen 5 range. The launch of the original Ryzen processors wasn’t the smoothest, with memory compatibility issues and the missing mainstream Ryzen 5 range, but this time around the second-gen release has gone without a hitch and has made a pretty sizeable difference to AMD’s bottom line, too. 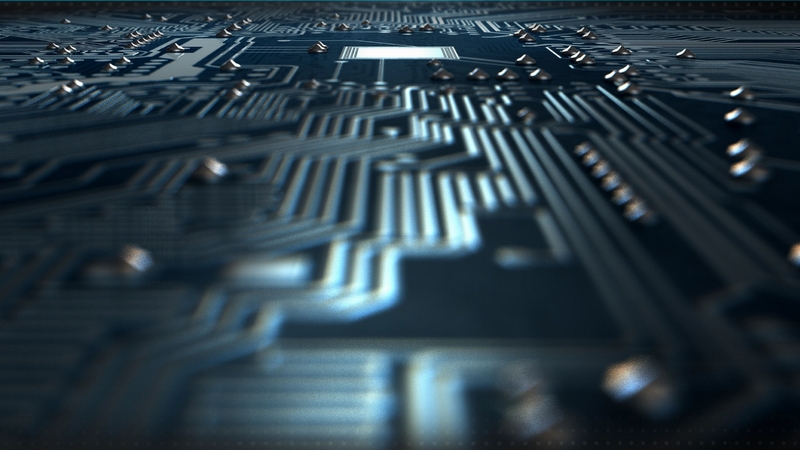 The 2nd Gen chips we’ve tested are markedly better than the first-gen processors, showing how AMD has listened to the feedback and made tangible improvements to its design. 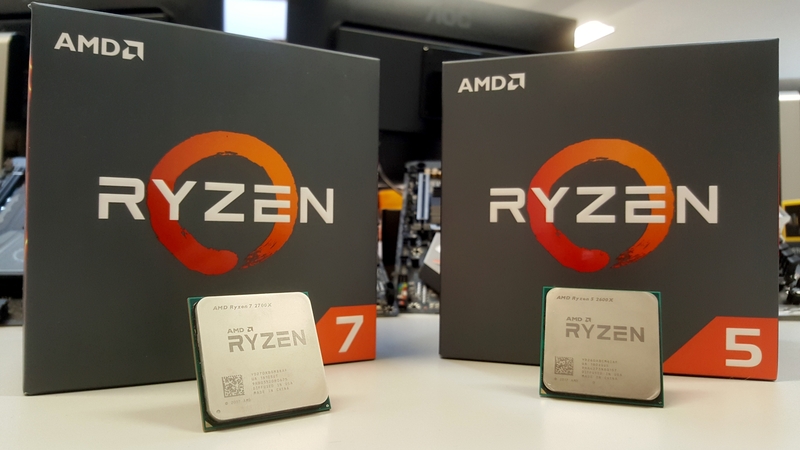 The initial crop of second-generation Ryzen processors – codenamed Pinnacle Ridge – launched April 19, 2018, just over 12 months after the first CPUs burst onto the scene. It’s all about the 12nm production process, so there aren’t any more cores, just slightly higher clockspeeds, better gaming performance, and improved efficiency. 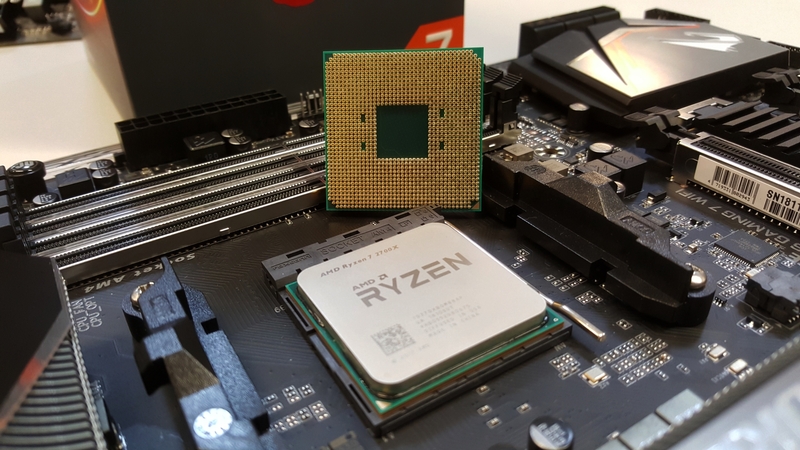 Just as AMD promised, the Ryzen 2000-series chips drop into the exact same AM4 CPU socket used by the first Ryzen processors and Raven Ridge APUs. Though, AMD did introduce a range of slightly higher performing X470 motherboards, too. The prices of the last-gen Ryzen chips have been slashed over the past couple of months, but Ryzen 2 is priced to compete. The Ryzen 7 2700X costs $320 while the brilliant Ryzen 5 2600 costs just $190. AMD originally suggested the process change from 14nm to 12nm would yield a 10% performance boost on its own, but clockspeed bumps and second-gen Precision Boost mean the 2700X shows a 17% boost over the 1800X, and the 2600X is 12% faster than the 1600X. The 2700X is a fantastic octa-core CPU, faster than the best of 2017 AM4 processors, the 1800X, and hugely cheaper too. It also makes the more expensive Intel Core i7 8700K redundant too, which is quite a feat. 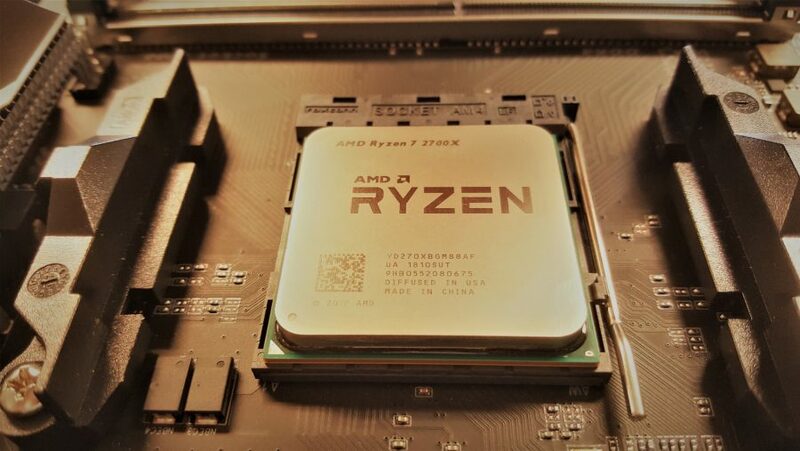 The 2600X, the sequel to one of our favourite gaming CPUs of last year, the Ryzen 5 1600X, is almost the pick of the second-gen bunch. The Core i5 8400 may still have a slight gaming frame rate lead, and be the cheaper option, but the 2600X has a lot more going for it as an overall package. But it’s the Ryzen 5 2600 that has really won our hearts. It’s a high-performance, six-core, 12-thread CPU, with the same level of overclocking performance as its more expensive siblings, and the gaming chops to almost put it on par with Intel’s finest. AMD’s Ryzen 2 processors launched on April 19, 2018. Oh, happy days. 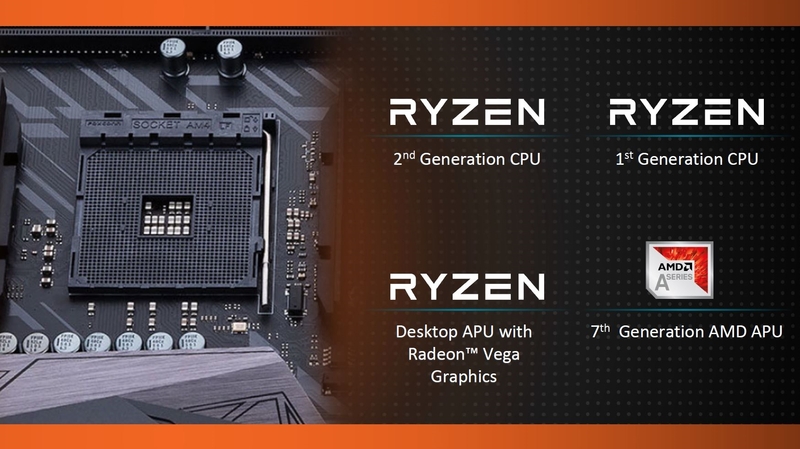 It launched four new CPUs in the first wave of the advanced 12nm lithography: the Ryzen 7 2700X at $329, Ryzen 7 2700 at $299, Ryzen 5 2600X at $229, and Ryzen 5 2600 at $199. Currently, there’s still no sign of a top-tier Ryzen 7 2800X, and with 3rd Gen Ryzen ‘Matisse’ chips on the way, our dreams of a 2800X have been slashed. Oh well. AMD has also included Wraith coolers across the entire second-gen Ryzen lineup – even the X-series chips. The top Ryzen 7 2700X comes with the latest Wraith Prism, while the Ryzen 7 2700, Ryzen 5 2600X, and Ryzen 5 2600 come with the Wraith Spire (LED), Wraith Spire, and Wraith Stealth, respectively. Also alongside the Ryzen 2 processors is the X470 chipset added to various motherboards. While not a necessary purchase, thanks to AMD’s extended AM4 support, these mobos are offering improved power delivery and the StoreMI storage technology. The Ryzen 2000 series Pinnacle Ridge chips feature the Zen+ architecture and use an improved 12nm production process, as opposed to the first Ryzen chips’ 14nm lithography. Initially two enthusiast X-series Ryzen 2 chips were announced, alongside two more power-efficient, lower-clocked CPUs, but since more SKUs have joined the Ryzen party – including low-power ‘E’ designated chips. But AMD also promised extra features to optimise the performance per Watt capabilities of its Zen+ processors. Precision Boost 2 and Extended Frequency Range (XFR) 2 features have changed the CPU goalposts for boosted clockspeeds. 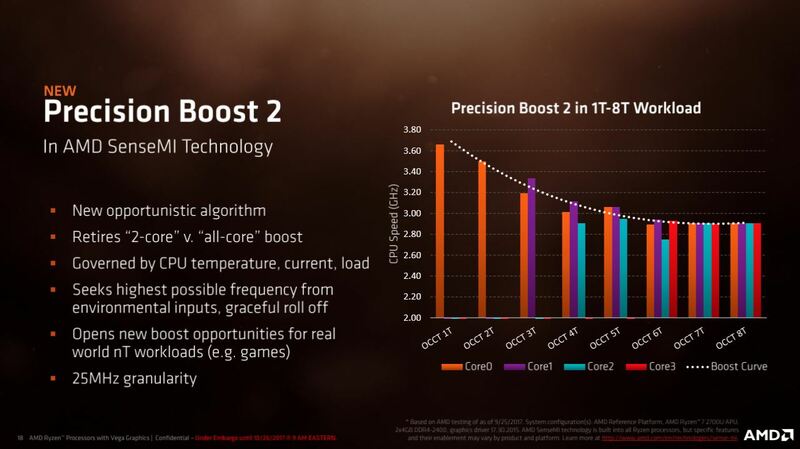 In the previous design, Precision Boost would only kick in when there were just two cores being used, but now it’s going to be enabled even when all CPU cores are engaged. That now allows the boost frequencies to be used for more real-world applications, such as gaming. A lot of games are still designed to primarily use a single core or thread, but they’ll often also spill small workloads off onto other threads. With the previous version of Precision Boost, even if these other threads were barely ticking over, it’d be enough to nix the auto-overclocking and would immediately drop the 1000-series Ryzen chips down to their base clockspeeds. 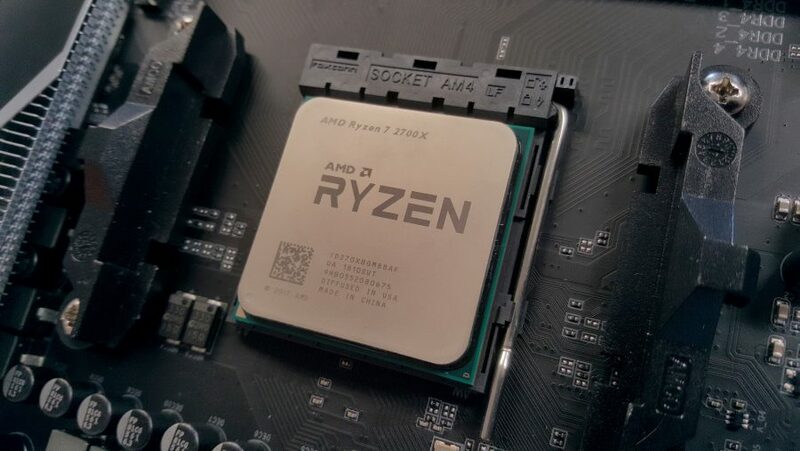 With this second generation version, on the Ryzen 2000-series processors, it’s much more opportunistic and aims for the highest possible frequency, with increased granularity, by constantly checking against CPU temperature, load, and current. That means there’s no longer a step change in frequency and more of a gradual move up and down the curve. In short, it gives us higher boosted clockspeeds in-game. Bonus. 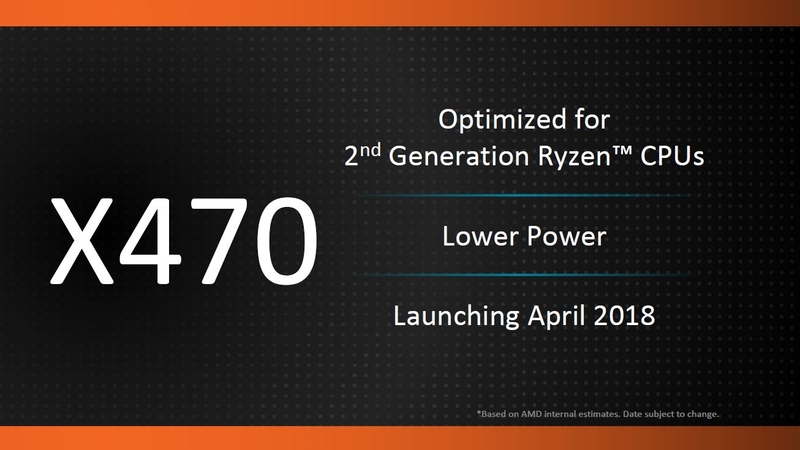 As well as in the Pinnacle Ridge Ryzen 2 CPUs, Precision Boost 2 is already in action in the current Ryzen Mobile parts – even the super low-power Ryzen 3 mobile chips – and is also available in the Raven Ridge desktop APUs that AMD launched in February 2018. There was some concern about the Pinnacle Ridge processor’s cooling potential when it was revealed by AMD that the 2000-series Raven Ridge APUs were using a non-metallic thermal interface material inside the heatspreader. AMD chose this material as it was cheaper and considered less vital for a low-cost chip. AMD’s Robert Hallock confirmed, via Reddit, however, that the manufacturer would be returning to the soldered heatspreader for the second-gen Ryzen processors. That’s the same thermal interface AMD used for the initial 1000-series variants. Along with the Ryzen 2000-series chips comes a fresh 400-series chipset. Don’t panic just yet if you’re rocking an existing 300-series AM4 board as it’ll still be compatible with Pinnacle Ridge CPUs, you’ll just need a BIOS update. All the manufacturers of the 120-odd AM4 boards on the market have BIOS updates available for their 300-series boards to allow this cross-compatibility, and many were released in anticipation of the Raven Ridge desktop APUs early 2018. Because the desktop APUs use a lot of the features of the Pinnacle Ridge chips they require a new BIOS to work too. So, if you’re looking to pick up any 2000-series processor, be it Pinnacle or Raven Ridge, then you need to make sure your board’s updated first. AMD dropped an ‘AMD Ryzen Desktop 2000 Ready’ sticker on all updated boards, so if it ain’t got a sticker it needs updating before your new chip will work. It will do the same thing with 3rd Gen Ryzen, too. But what exactly do the 400-series board offer? That means you might get some improved overclocking, but aside from the I/O performance the old 300-series boards aren’t going to be too far off the pace of the X470 chipset when it comes to getting those 12nm chips rocking. The 400-series AM4 boards will retain cross-compatibility with the previous generation of Ryzen processors, as well as support for all the AM4-based APUs, too. 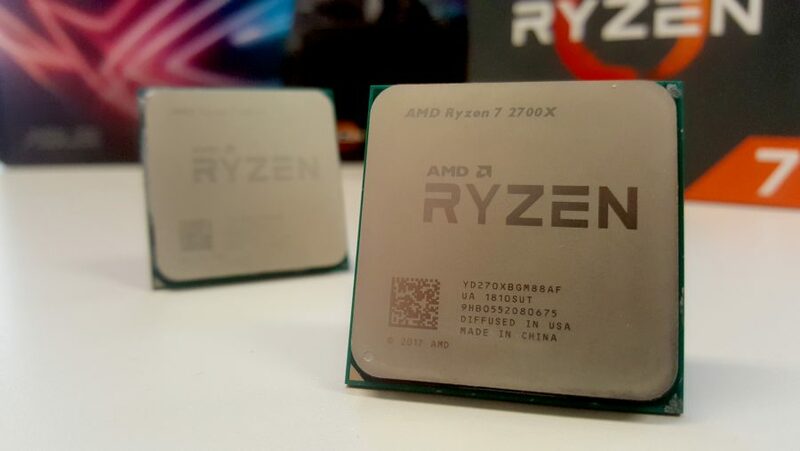 These will also support 3000-series Ryzen CPUs come mid-year. Not only did the Ryzen 2 chips launched without problem, supply is in good health, too. You can pick up any of the four different high-performance CPUs for less than their initial MSRP in pretty much any of your favourite online money pits. There’s a slight disparity in terms of gaming performance, with Intel still able to claim the highest gaming frame rates, but the difference is negligible at best and practically invisible when you move away from 1080p resolutions. You can also see that at stock speeds the X-series AMD chips have the greater overall performance, most noticeably with their single-core performance. But as AMD’s Zen cores aren’t monster overclockers anyway they’re all capable of hitting 4.2GHz with the right cooling. And at that point there’s no difference between the standard and X-series CPU and gaming chops.